Espace is one of the leading Real Estate Agents in Dubai. With a huge range of Dubai properties for sale and rental across the city, we have penthouses, city apartments, lake-view homes, luxury villas and more. 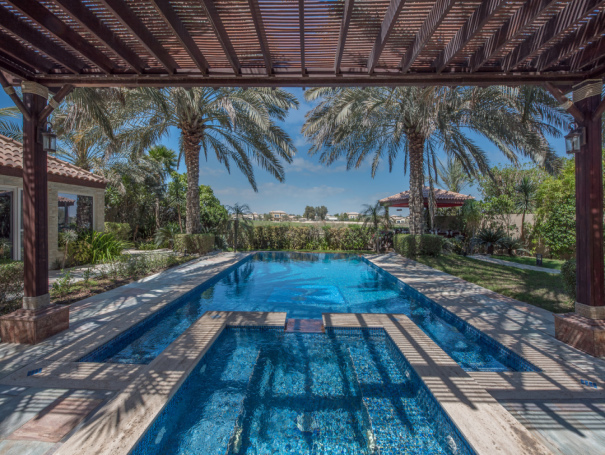 If you have a property that you want to list on our site, invest in Dubai property or if you are looking to buy property in Dubai, we can help guide you through the process. 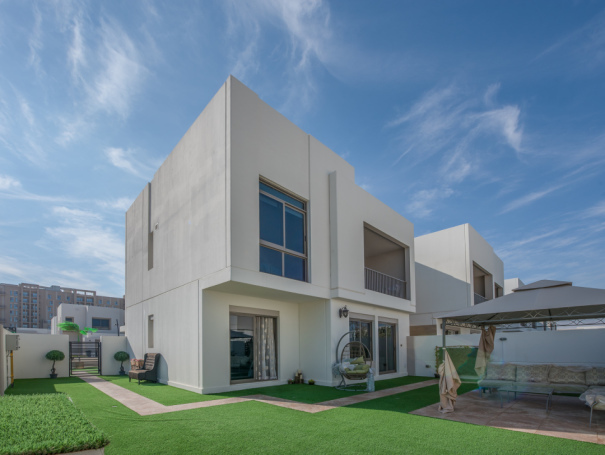 We know that buying property in Dubai is never straightforward, and that you need expert help to make sure that the process is seamless and easy for you. Our estate agents have been living in Dubai for many years, and have gained significant knowledge about the Dubai Real Estate market. 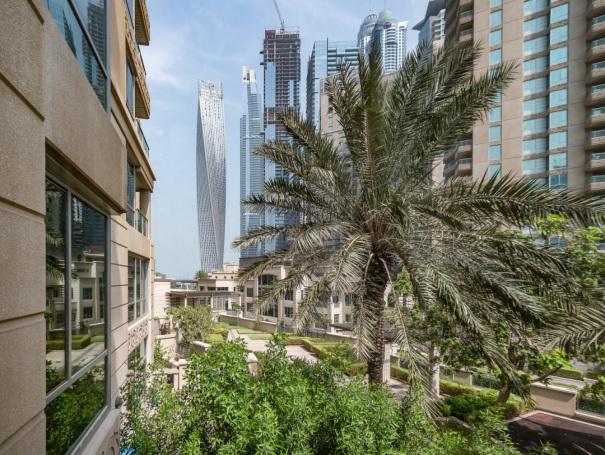 Our commitment to our clients is second-to-none, and there's a pretty good reason why you see so many boards outside properties around Dubai's many communities – our customers value our local knowledge and world-class customer service above all. What's more, we can help you get a mortgage, we can help you move in, we can help with the financials… there aren't many Dubai Estate Agents who can help you with the whole process, from A to Z. Even after you've moved, our property services are there to help you whenever you need them. 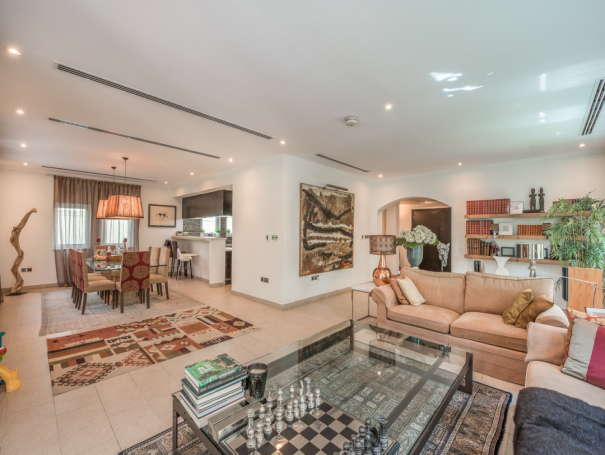 So, get the most out of property with the Dubai Real Estate specialists. From the moment you get in touch with one of our agents, to the moment you move in - and beyond - Espace is on your side. Asim was straight forward, hardworking and resourceful when it came to selling my property! He did not give up on my tendency to want a higher price but managed expectations. He shuttled across the city to get access for my apt to show to potential clients in order to close the deal. Also, his property valuations and market perspective were all accurate since day one when we met in your office. Jack was the deal maker that the client trusted and he was instrumental and professional in making the whole transaction seamless. I appreciated Jack's effort in making the sale with his client and offering honest guidance. I recently moved from JLT to Sustainable City with the support and guidance of your agent Chris. I have lived here for just over 3 years and moved several times in that period. I always find moving a chore especially dare I say when dealing with agents. It’s disheartening when you pay a large fee and the agents don’t even turn up or just call to let you know the keys are under the mat, and then happily take their fee for doing very little. However it was an absolute delight to work with your agent, he was super helpful. I just wanted to reflect on my experience with Espace and Anna in particular. Anna has been extremely helpful taking me through the steps of how to achieve a good rent and get someone in quickly. 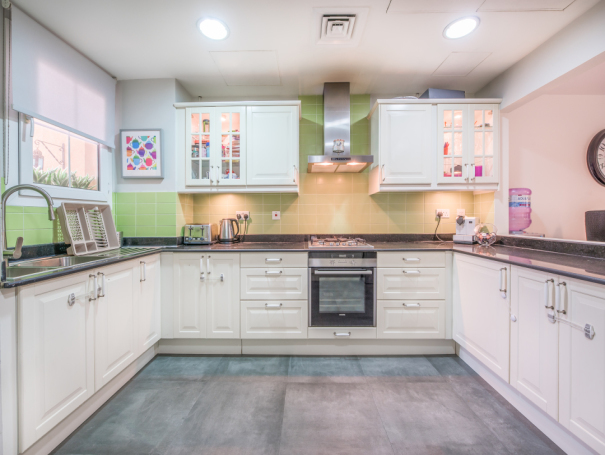 I found she was also very professional and diligent in providing regular updates and feedbacks on viewings. I now have a tenant at a good price, considering market conditions, and owe it to a great job from Anna. Thank you very much for your help. Will certainly refer Anna and Espace to my friends in future. We recently met with Chris to show us various units within Sustainable City in ridiculous heat in the middle of the day! Chris is professional and personable, at no point did we feel like we were being pushed into making a sale, which would have put us off instantly. After making a decision, Chris followed up supporting us all the way through the transactions and paper work. I would have no hesitation in recommending Chris to friends and colleagues, he is a refreshing change to our 18 years of UAE experience with sales people! Just a short note of appreciation, was a pleasure to deal with Ollie, he helped us lease our property at the Ranches. Exceptional service which included courtesy and punctuality. Keep up the good work. We have recently rented a 2 BR apartment in JBR - Rimal 1 through your advertisement. Our agency is Anna. I am currently under notice period due to changing my job and my existing visa needs to be cancelled soon, so we were in urgency and stressful. Bad luck, my landlord was in abroad during the contract preparation. Against all these constraints; Anna has helped us a lot, always was responsive, followed and managed the process in a professional manner without any delay and even earlier than the normal timing. I would like to appreciate her all kind efforts. I would like to leave a feedback on Charlotte, as she was a great help to find me the exact house and type i wanted at the arabian ranches. The deal was closed on the same day. She was very accurate on what we needed and following up with the owner and with our requests. I would certainly recommend her services to my friends and family. I wanted to send you a feedback after dealing with Anna who assisted me throughout the process in search of the apartment. From the start it was a pleasure dealing with her. She made apartment viewing very easy and convenient and helped with negotiations of the price with the landlord. The process with documentation and key handover went smooth and Anna was always available (even outside of working hours) whenever I had questions or issues in the apartment with curtains and electricity. Everything was resolved in efficient way. Thank you for your assistance and professionalism on selling my property. I must admit that it is very difficult for me to be impressed by your professionalism you shown from the moment I have requested to have my property on the market for sale, till the end of all procedures. Espace is lucky to have you on their team, and I won't hesitate to recommend you first and Espace as well for any of my contacts who will be looking either to buy, sell or rent their properties. I am pleased to write to you to express my gratitude to the high level of professional performance of Melanie Bountouroglou. 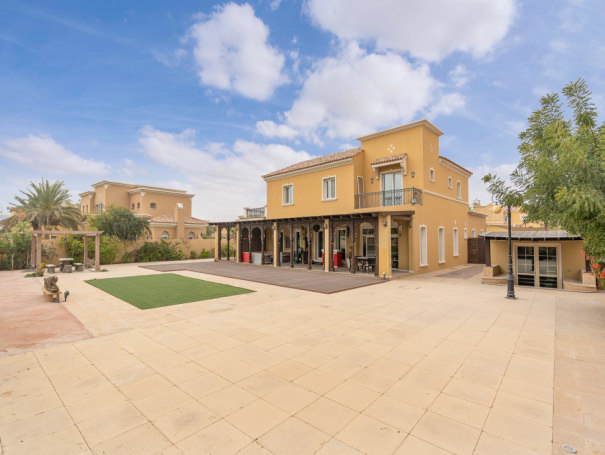 Over the last 3 months , Melanie had succeeded to find for me good tenants for both properties that I have in Arabian Ranches , Al Reem 1 and Al Mahra at the rental prices that I was looking for. Melanie is a precious asset to ESPACE. Thanks to Melanie for her help in finding our first home in Dubai. Relocating is stressful enough, Melanie was excellent in explaining everything to me and helping the family understand the different communities. Which guided us to an excellent choice. We couldn't have achieved that without her. Am writing in just to place on record my appreciation in the way Chris handled the transaction related to the letting of my in villa in Victory Heights. Chris responded in timely manner & was a key element in us signing the contract. I can't thank Ollie enough for everything he has done. Therefore, I felt compelled to let you know we are delighted with the service provided by Espace and Ollie is certainly a credit to the team. We wouldn't hesitate to recommend him! I wanted to let you know how fantastic Chris was helping us find a property. He was professional, on time, replied promptly to hundreds of messages. I’ve been in the ME 16 years and he is by far the best agent I’ve worked with. I cannot tell you how much I appreciate your wonderful team. It was a pleasure working with Patrick and Heather. We have been recommending him to all our friends. We VALUE his knowledge about the market and his very professional and decent approach towards how seriously he takes his job. Chris was amazing! Having dealt with other agents from your competitors, Chris was a breath of fresh air and nothing was too much trouble. You have an asset in Chris as an agent. I would recommend and be happy to work with him again! Dear Belinda, All went smoothly and I want to personally thank both George and Adela for their patience, diligence and professionalism. They were both excellent and will be invited to our 'eventual' house warming party. We are very happy with the house and appreciate your teams hard work. Matthew was great, very professional! Heather was excellent, very attentive and organized!! Thanks to Asim for all his hard work and efforts. His knowledge of all areas is excellent.